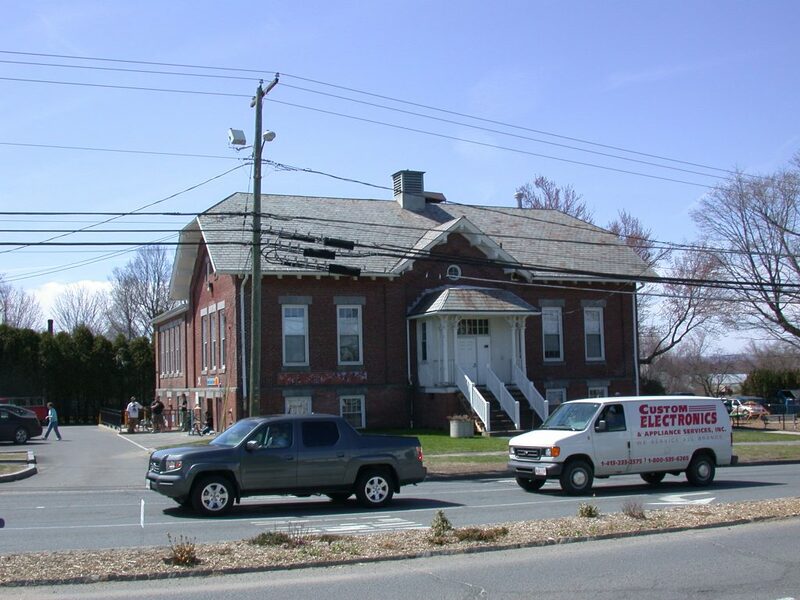 FACD (formerly KFA) helped the town of Amherst determine the future home for the critical services provided at the Survival Center – ultimately to move it from the overcrowded former school house to a new facility. 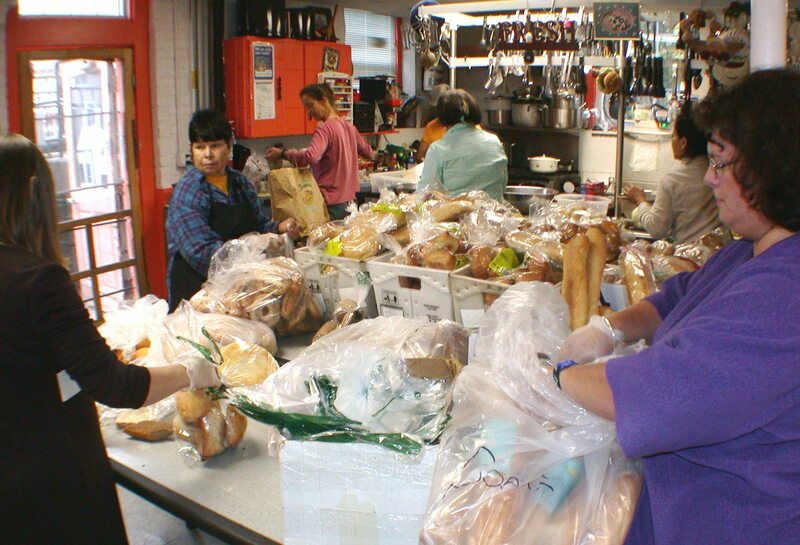 The Amherst Survival Center serves a diverse community with a wide range of services. The building houses a soup kitchen, dining space, food pantry, free store, and medical clinic as well as bathrooms, showers, laundry room and lockers for the homeless, staff offices, and storage. All of these functions were jammed together within the lower level of the former location, with a Head Start above. The program had outgrown its available space, a historic brick building in the center of North Amherst. FACD evaluated the space needs of the nonprofit center and the current building, and provided a layout for a possible new building. Comparative costs estimates were then generated to help the town determine the best approach for improving this valuable service, ultimately relocating it.